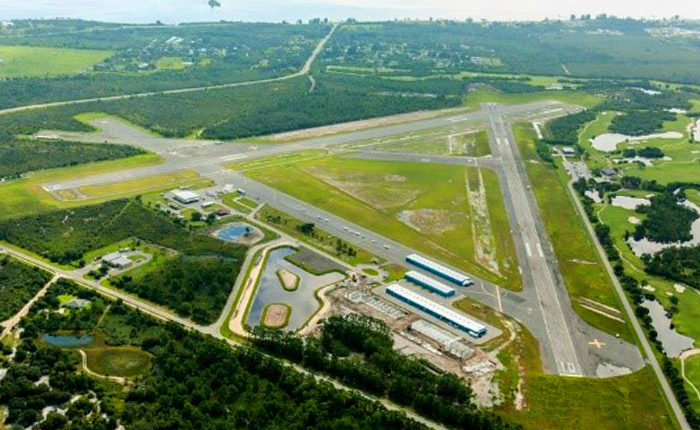 Leesburg International Airport, Runway 3/21 Rehabilitation and Taxiway K Connector – EG Solutions Inc. The project was a runway milling and overlay to restore the pavement’s structural and functional condition and to improve existing longitudinal and transverse grades to meet then current FAA criteria to the extent practical. The overlay was designed for the current and future traffic mix projected for it considering its status as a crosswind/secondary runway. During the construction, settlement/displacements were noted along the route of an existing pipe beneath the runway. Following field observation, the conclusion was that the system was experiencing some level of raveling/subsurface erosion into the pipe. 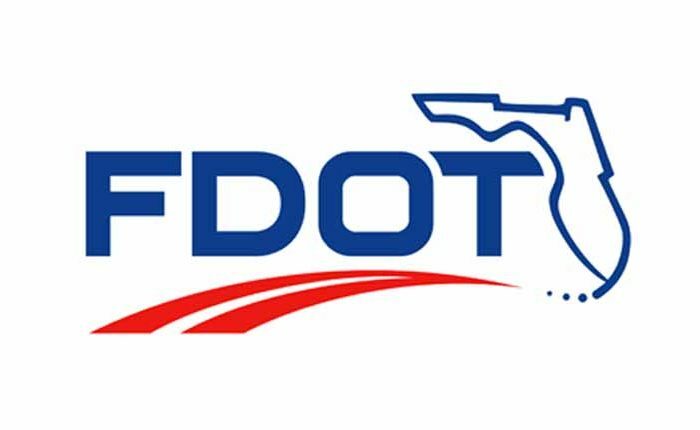 With the concurrence of the Florida Department of Transportation, which was the sole funding agency for the project, the pipe segment beneath the runway was reconstructed as part of the project. 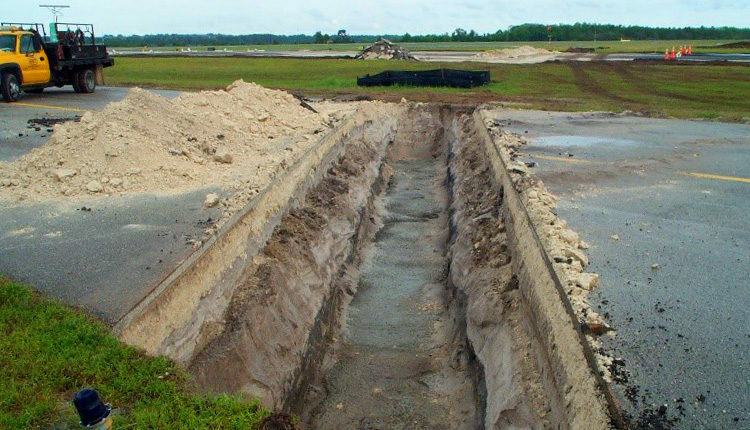 The project also involved pipe construction under new Taxiway K with provisions to minimize or eliminate raveling/subsurface erosion during the design life of the pipe system (50 years). 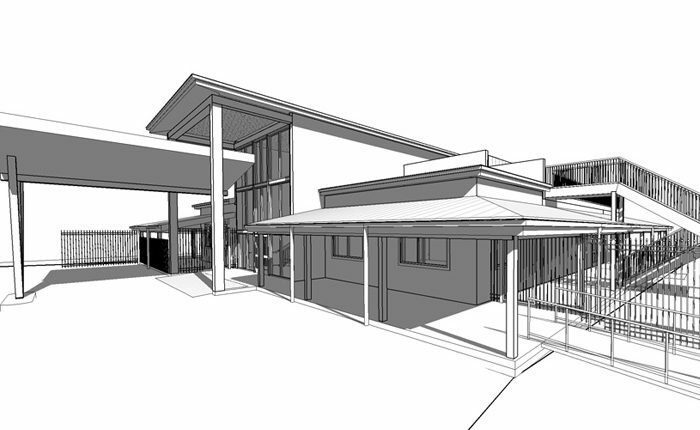 EGS personnel served as program manager and provided technical consulting to the project manager for this project.